Dry-Treat Head Office will be closed on Friday 3rd April (Australian EST) for the Easter holiday break. Orders received after will be processed on Tuesday 6th April (Australian EST) / Monday 5th April (US Time). Located in the Flanders region of Belgium, the town of Nieuwkerken-Waas is home to some of Europe’s most beautiful architecture. Unfortunately, this home was not among them. The outside bricks walls have been repeatedly stained. The owners requested the surfaces be cleaned and sealed to prevent further staining. This is why HANAFINN Oxy-Klenza™ and STAIN-PROOF Original™ were selected for the project. To read the full case study click here. The Xiamen stone fair is the largest stone show in China and one of the biggest in the world. The four day event held earlier this month showcased an enormous variety of natural stone, innovative technology and tools in the industry. 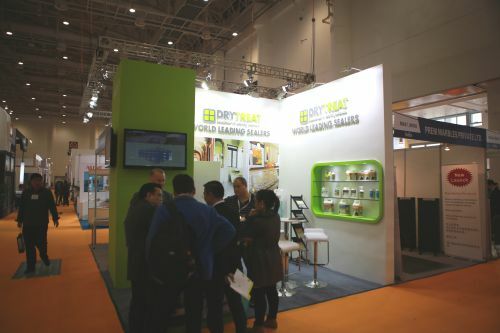 Dry-Treat was there, exhibiting our innovative and exciting sealing and cleaning products to a mass of local and international visitors. Just a reminder that next month Dry-Treat will be attending the Coverings tradeshow in Orlando, USA. We can't wait to showcase our world leading range of sealing and cleaning products. We'll be in stand 2851, so if you're attending come say G'day! This week marks a milestone in space discovery. 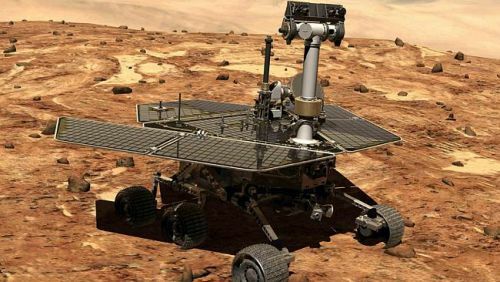 Launched in 2004, Opportunity, the Mars Rover has just travelled 26.2 miles (42km). This is significant as it is the furtherest any human enterprise has travelled on another planet. Opportunity was deployed on Mars to learn more about its environment and potential to support life. Back on Earth, in the Northern Hemisphere spring has arrived which means it's nearly pool season. Common pool coping materials such as sandstone, limestone and travertine are at risk of salt spalling if left unsealed. Over time salt crystals can break off pieces of a material which can ruin the appearance and lead to more serious damage. To prevent a surface from looking like it belongs on Mars, seal it with DRY-TREAT 40SK™. 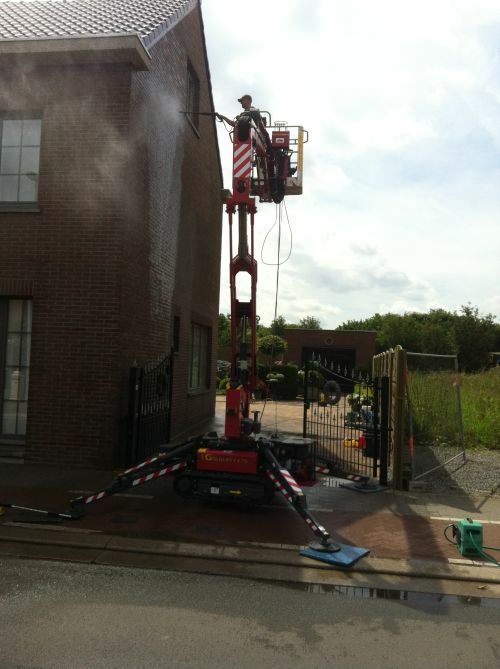 The impregnating sealer and surface consolidator creates a deep water-repelling barrier, significantly reducing the formation of salt spalling and other damage. DRY-TREAT 40SK™ will also help strengthen soft stones.